'Krampus' Reviews: Does Santa's Evil Helper Scare Critics? ‘Krampus’ Reviews: Do Critics Love or Loathe Santa’s Evil Helper? 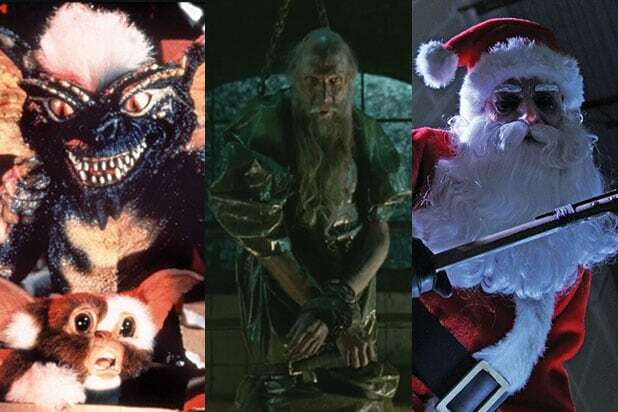 Krampus might be visiting some film critics this Christmas. 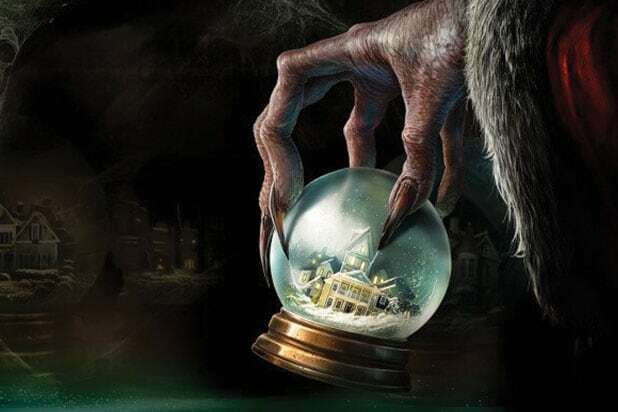 Universal and Legendary’s “Krampus” opened Friday to mixed reviews, but currently has a “fresh” score on Rotten Tomatoes with 63 percent of critics counted writing favorably about it. Some say it’s “a dark delight,” while others slam the performance of star Adam Scott and Toni Collette, along with the jarring cinematography that makes the film hard to follow. “Krampus,” based on an old European folk tale, follows a dysfunctional family targeted by the eponymous demon who punishes children for misbehaving. Read a sampling of the mixed reviews below.